Prisma Like Video Editor - Artisto, Finally Released!!! Trending Prisma Like Video Editor - Artisto, Finally Released!!! Prisma Like Video Editor – Artisto, Finally Released!!! Our cell phones have really become an important part of our lives, from business work to unbelievable life-saving tasks, they have proved to do be an all rounder in all spheres of life. The great photo editor app Prisma came like a disaster made the whole world crazy after it. We all are really very recognized with the magic Prisma can bring to our photos but now here’s another big deal. We like clicking pictures and selfies and love it when they turn into a wonderful piece of art but this newly released app, Artisto, also provides the feature to turn our videos into the same artistic masterpiece. 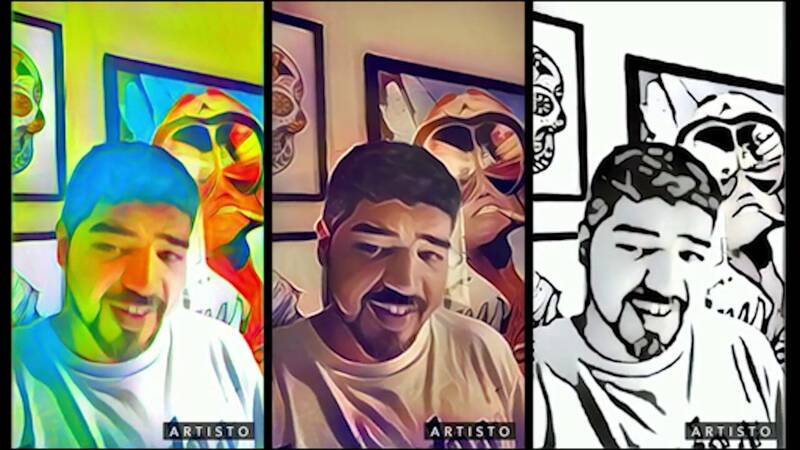 Artisto by My.com B.V. uses the similar technology as that of Prisma and allows a user to take up to a 10 seconds video which can be later turned into that mind-blowing artistic animation. The app works very similar to Prisma and just like Prisma, it allows the user to choose an effect from the wide variety of artistic filters after recording the video. The app has really won the hearts of experts and is going viral within the media. The concept and similarity of the app with Prisma really helped it to increase a lot and it is also expected to bring more video editing developments in future. Prisma actually promised it’s fans to bring a similar app to make your videos fun but looks like Artisto was succefful in beating Prisma in that aspect. Along with Prisma and Artisto, the famous augumentated reality game Pokemon Go is still belived to the most popuklar apps of the year 2016.